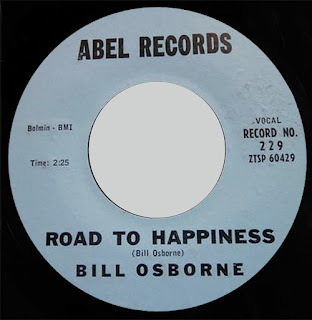 In 1959 The Classics a Paintsville,KY band formed by Bill Osborne,Pat Donahue,Richard Titlow,Bill "Fats" Garland and Frank Hughes recorded one single for Abel Records with the sides_Road To Happiness/Stars Are Falling. 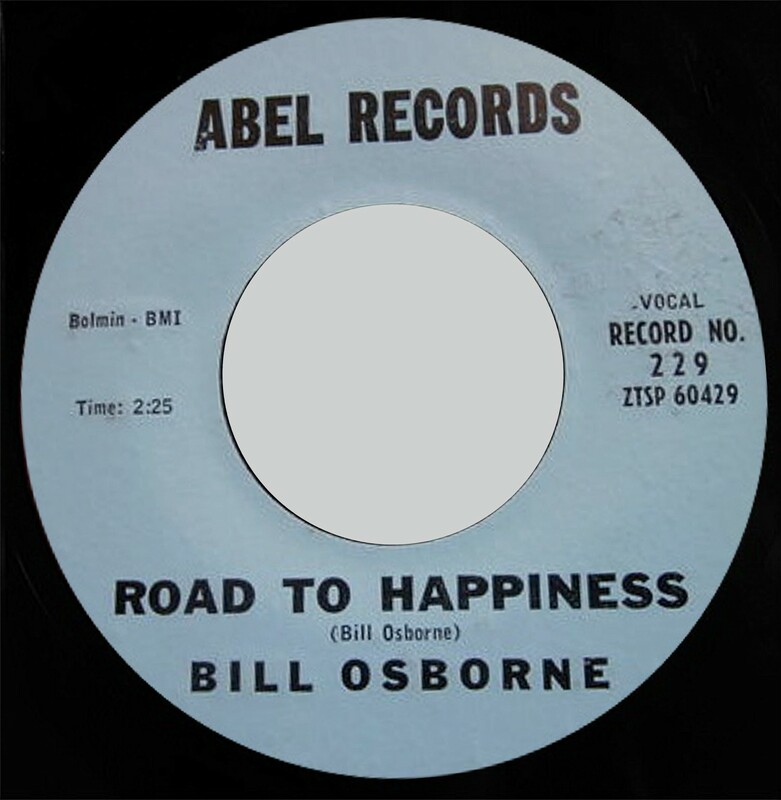 but the label only credited the disc to their lead singer Bill Osborne. 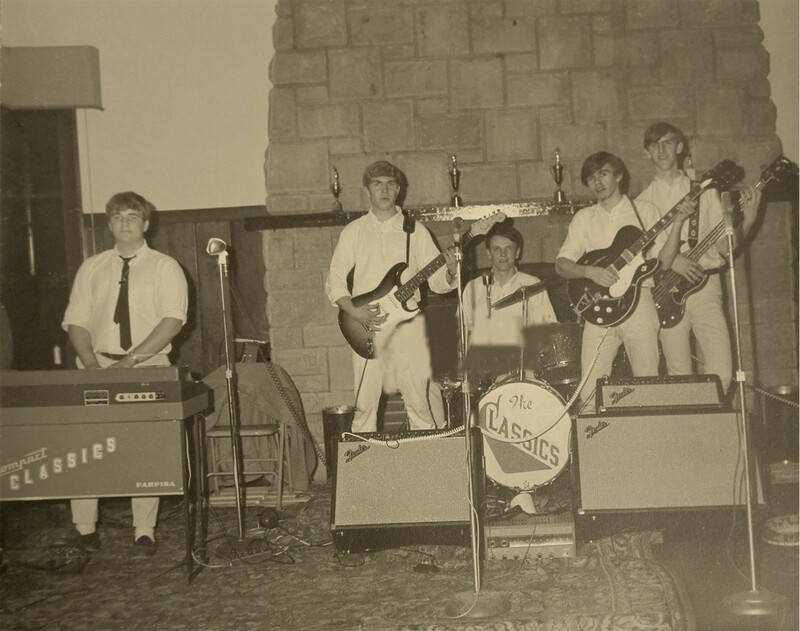 -To Live My Life/Lonely Without Love. ( A Side. 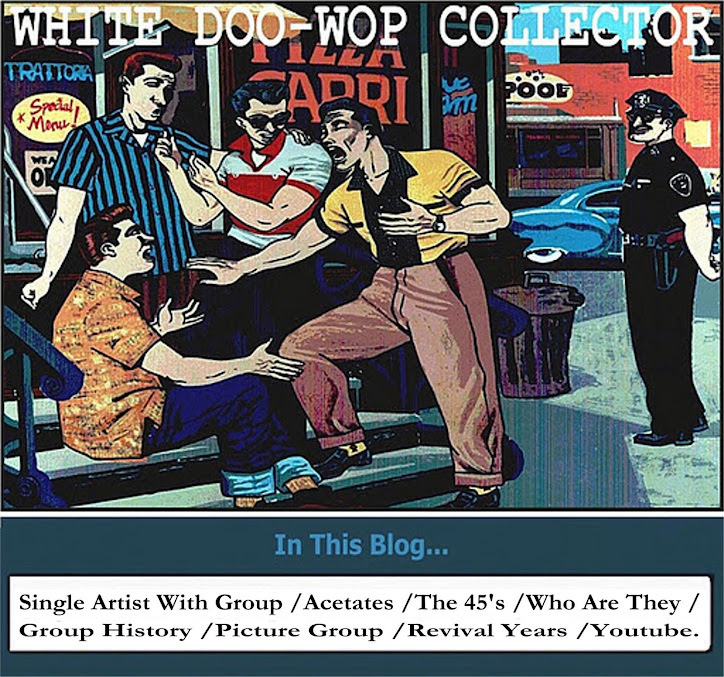 have a doo wop sound with an unknow female singer).